Agriculture Secretary Russell Redding on Tuesday announced that the Pennsylvania Department of Agriculture (PDA) has submitted its state plan for industrial hemp to the United States Department of Agriculture (USDA) and will re-open the 2019 program to include applications for commercial growing operations. Pennsylvania is only the second state to submit a hemp plan to USDA. The PDA also approved 84 permit applications on Tuesday. 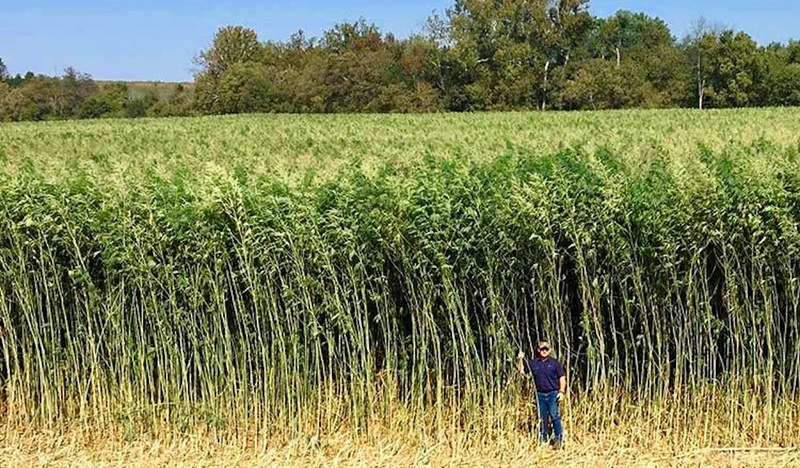 The department has administered the Industrial Hemp Research Pilot Program over the last two years, an initiative legitimized by the 2014 Farm Bill and Pennsylvania’s Industrial Hemp Research Act. Acreage caps—previously set at 100 acres—have been lifted for the 84 approved applicants, and acreage will no longer be restricted under the new program. Additionally, there will not be a cap on the number of applications accepted for 2019, according to the PDA. Industrial hemp was grown in Pennsylvania and throughout the United States until after World War II, but became regulated along with marijuana, and its cultivation was prohibited. Industrial hemp and marijuana are different varieties of the same species of plant. Unlike marijuana, industrial hemp is grown mainly for fiber and seed and must maintain a much lower concentration of the psychoactive chemical tetrahydrocannabinol, or THC, below the 0.3 percent legal threshold. 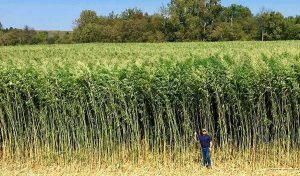 Pennsylvania’s plan will make industrial hemp subject to the Controlled Plant and Noxious Weed Committee, created under Act 46 of 2017. With the committee’s approval, industrial hemp will become a controlled plant, which will require all growers to register and obtain permits through the department. I’m sorry…from the prices I’m seeing I thought the industry was doing quite well…?